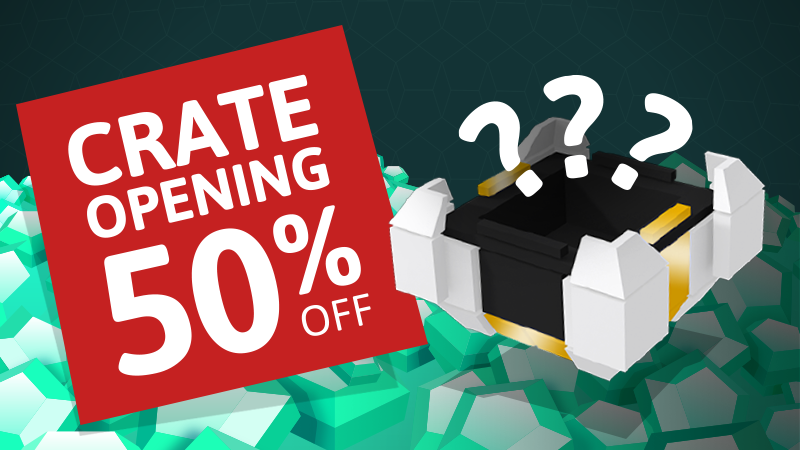 We have a special event for you this weekend: Opening crates early is 50% OFF! Want to get that new Trigon ship faster? Or maybe you want to unlock that totally not OP steerless module you’ve seen others use? Now is the time! The event will take place from Friday, June 1st at 6pm CEST until Monday, June 4th at 6am CEST. Good luck and have fun, Curvers! Nothing special, I prefer to hold the gems for something later. Make a normal unlocking and faster powerup cost. I was thinking about opening some crates anyway next days. That makes the decision much easier.